United States Ryder Cup Captain Jim Furyk has announced that Tony Finau has been added to the US team as the final captain’s selection for the 42nd Ryder Cup, which will be contested at Le Golf National in Paris from September 28-30. Finau joins Bryson DeChambeau, Phil Mickelson and Tiger Woods as Furyk’s four captain’s selections. Although this will be Finau’s first Ryder Cup, he has posted 11 top-10s this season, including three in major-championship play (T-10/Masters, 5th/U.S. Open, T-9/Open Championship). 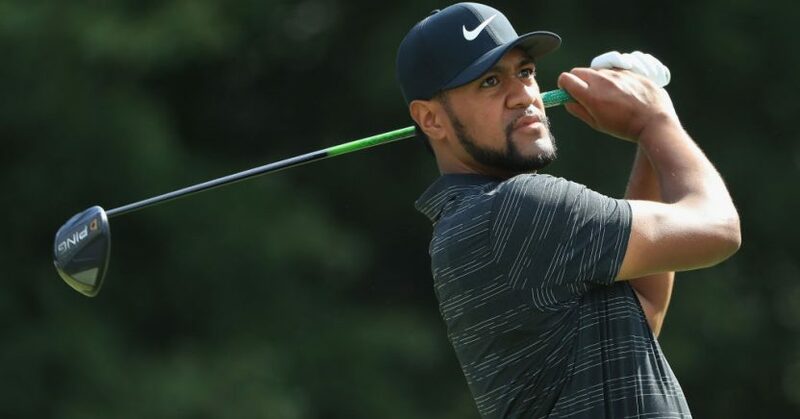 A consistent presence on Sunday leaderboards throughout the year, Finau’s second-place finish at last month’s Northern Trust was his third runner-up of the season. The 28-year-old, who is 17th in the world rankings, is third on the PGA Tour’s driving distance stats, with an average of 316.3 yards. The final composition of Furyk’s Ryder Cup Team includes three rookies (DeChambeau, Finau, Thomas), nine major champions (with 31 total major victories) and experience gained in 34 previous Ryder Cups.